FOUR STARS – CRITICS’ PICK! A captivating and bravely weird new musical that elicits sweet harmonies from the world’s worst rock band. There are deep, disturbing joys to be had in this oddball-underdog odyssey. "The Shaggs" deserves a serious listen. Remarkably – insistently – memorable. Peter Friedman is astonishing. Sweetly Shaggs-adelic and genuinely heartbreaking. 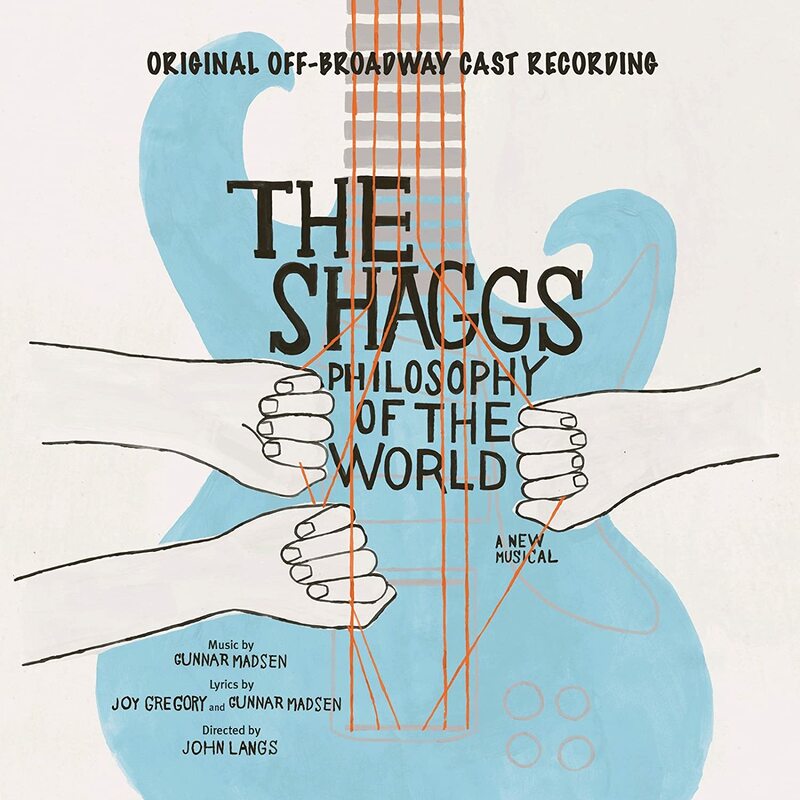 Recording the cast album of "The Shaggs"
Listen to "Annie Golden, The Shaggs: Philosophy of the World" on Spreaker. Listen to "Joy Gregory, John Langs, & Gunnar Madsen, The Shaggs: Philosophy of the World" on Spreaker.